Microsoft is constantly pushing out new official themes for the Windows 7 operating system, to provide windows 7 users with more personalization options. This week Microsoft has released another 3 new official themes, named Kung Fu Panda 2, Small World and Waterdrops. 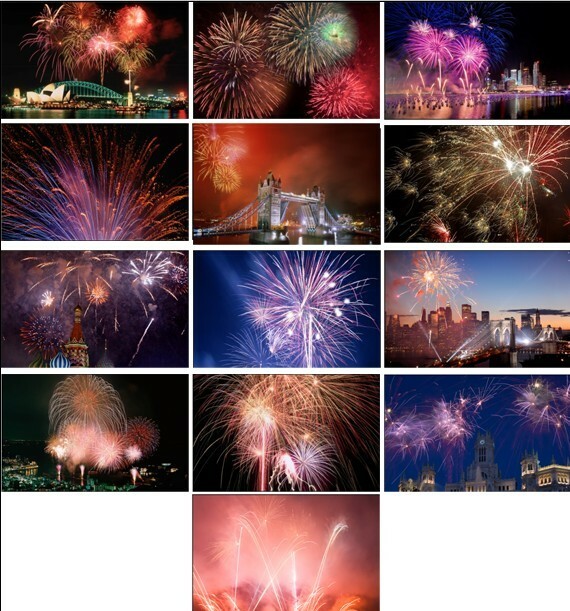 All these themes contain some excellent high-resolution (1920×1200) desktop backgrounds to beautify your desktop. Download this free Windows 7 theme featuring images of your favorite characters from Kung Fu Panda 2 and prepare for the return of awesomeness! 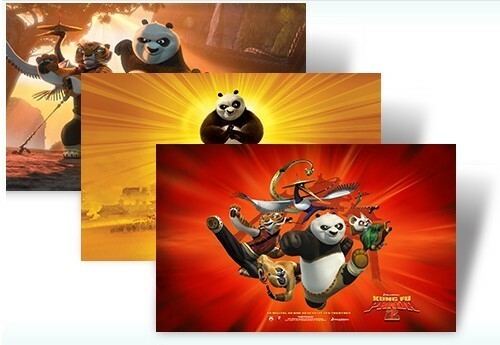 Download Kung Fu Panda 2 Movie Windows 7 Theme Pack From this link. 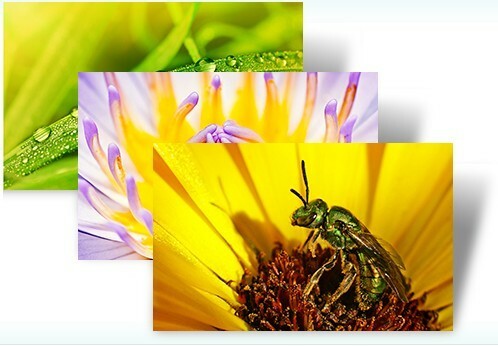 Take a closer look, then get even closer in this free Windows 7 theme that examines nature’s delicate side. Download Small World Windows 7 Theme Pack From this link. You can discover the world inside a water drop with this free Windows 7 theme featuring astonishingly artistic images by photographer J.P. Peter. 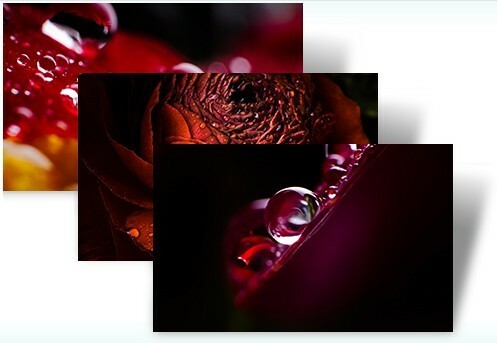 Download Waterdrops Windows 7 Theme Pack by J.P. Peter From this link. 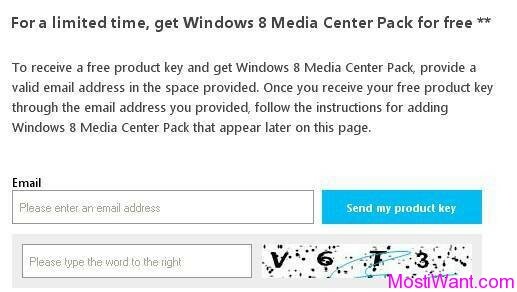 As always, Windows 7 users can install these there themepacks with a double-click after downloading them. 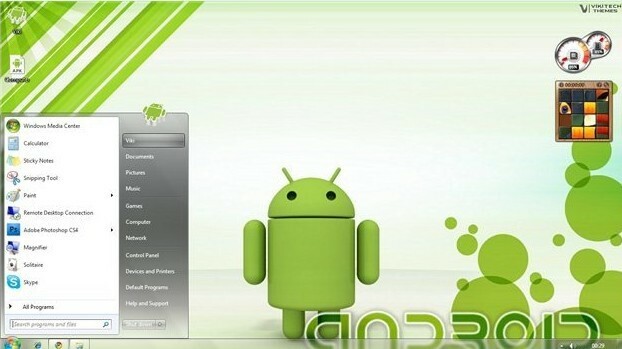 The themes can then be customized from “Personalization Gallery”. Of course, the Kung Fu Panda 2, Small World and Waterdrops Windows 7 Theme Packs are designed to integrate seamlessly only with Windows 7 (Windows 7 Home Premium, Professional, Enterprise, or Ultimate editions). 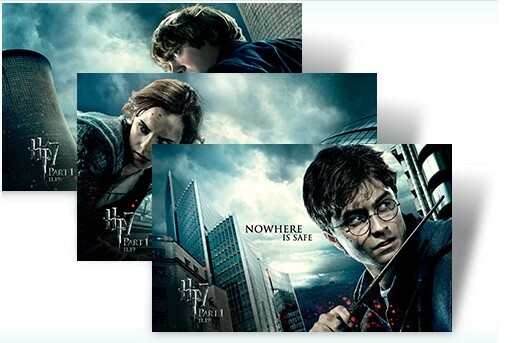 However, Users running other operating systems like Windows Vista and Windows XP may still download the theme packs and use an unpacker like 7-zip to extract the wallpapers to their system to use them without the theme file. Fans may even go the extra step and install a wallpaper changer to automatically switch between all, or only some, of the wallpapers of the themepack.